Gorgeous 2 story, walkout basement, 4 bed, 4 full bath, ready to move in. Huge space for entertaining, Formal dining room! 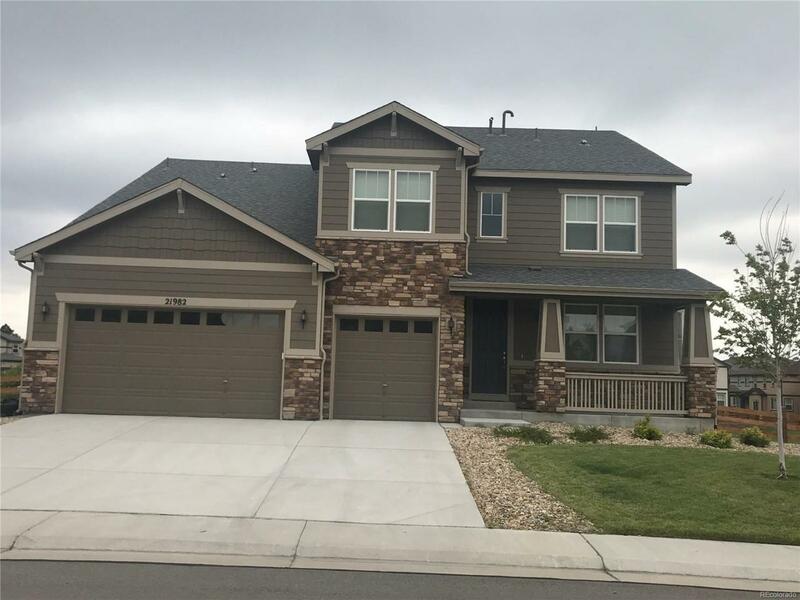 Lots of upgrades, stainless steel appliances, granite counter tops, backsplash, eating space, family room with cathedral ceilings, and fireplace!, Beautiful backyard recently completed fenced yard and sprinkler system! Backs to open space.